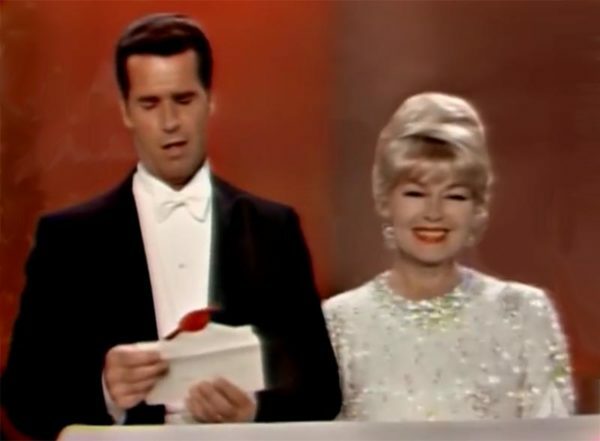 56 Years ago Lana Turner and James Garner presented the the Oscar for Costume Design Black-and-White and Color at the 38th Annual Academy Awards. The 38th Academy Awards, honoring the best in film for 1965, were held on the 18th of April 1966, at the Santa Monica Civic Auditorium in Santa Monica, California. 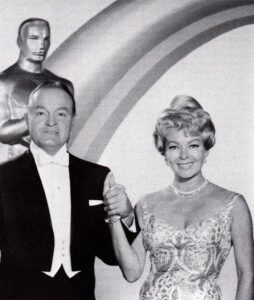 They were hosted by Bob Hope. 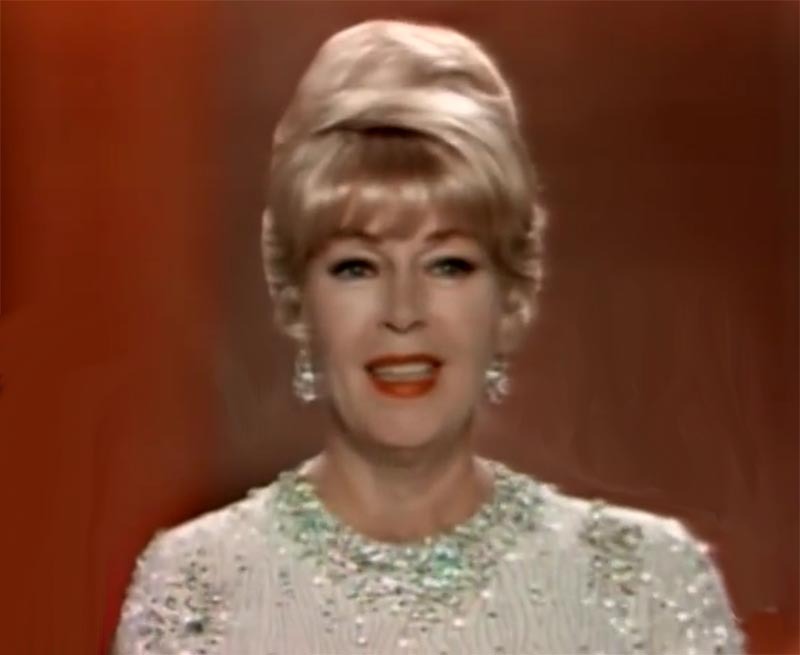 The ceremony was broadcast on the ABC network and was the first to be broadcast live in color.